Nautical Beach Custom Oil Paintings by Photos on Canvas 12" x 12"
I painted this one from a Day at the Marina Photo Shoot I did. This painting is SOLD and is being used only as a reference for pricing. 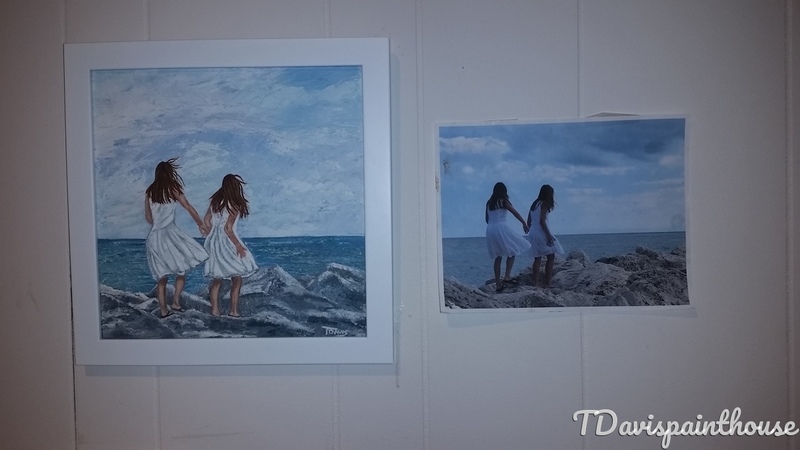 Customized Painting from your favorite photograph. All you have to do is send me multiple photos to work from and choose the canvas size from the drop down box. It is important that the photos are clear and detailed so I can capture that forever image you want. Your painting will be painted on a stretched canvas of quality with professional acrylic paints and protected with a varnish.